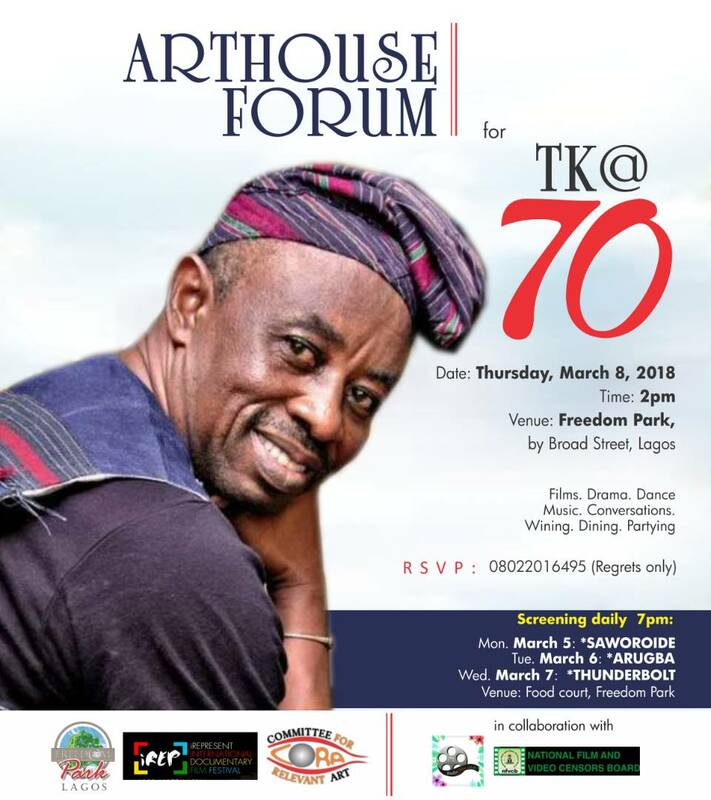 Art House Forum presents Tunde Kelani at 70. Don't miss the honor of an Icon. DejiKing Entertainment: Tunde Kelani at 70.